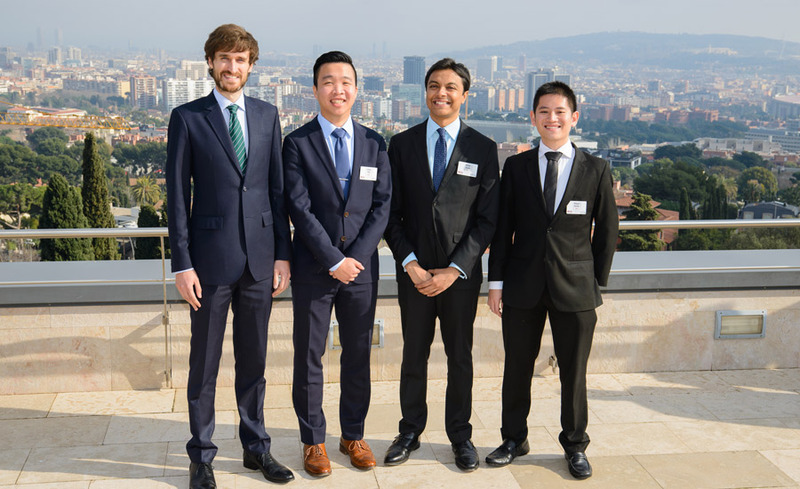 MBA students from leading business schools in Europe, the US and Asia gathered at IESE’s Barcelona campus recently to test their ability to come up with real-life solutions for a companys digital expansion in the IESE Roland Berger International MBA Case Competition. Over two and a half days, MBA teams analyzed as a relevant and current business case Ricoh Spain: Transforming the Business, which explores how the company should transition from offering mainly printing services to digital solutions. Participating schools included China Europe International Business School, Hong Kong University of Science and Technology, Kellogg School of Management, London Business School, and Tuck School of Business. Acting in the role of consultants to Ricoh, each team had to work through the case and present their solutions before a panel of judges directly involved with the business. 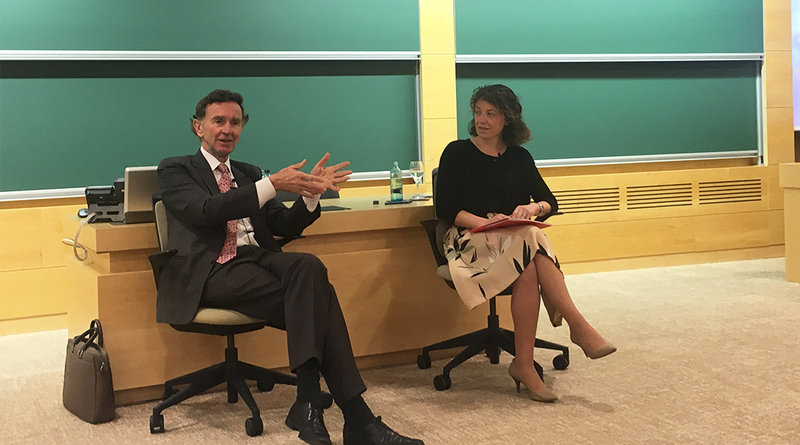 To make it as true to life as possible, the panel included the CEO of Ricoh Spain, Ramón Martín, as well as IT Services Director of Ricoh Spain Miquel Soler, and two experienced partners from Roland Berger, Paul Jowett and Per Breuer. London Business School won the competition after a hard-fought battle against IESE which won 2nd place in the final round. Launched in 1995 and sponsored by IESE and Roland Berger, the case competition is highly popular due its distinct relevancy to real-life business. According to Albert Argente, a IESE team member, this helps raise the stakes during the competition, as feeling part of the company and as though you were a real consultant, makes you want to put more hours in to finding a solution. By gathering together some of the world´s most talented MBA students, the competition also fosters the sharing of ideas and contacts among the future business leaders. 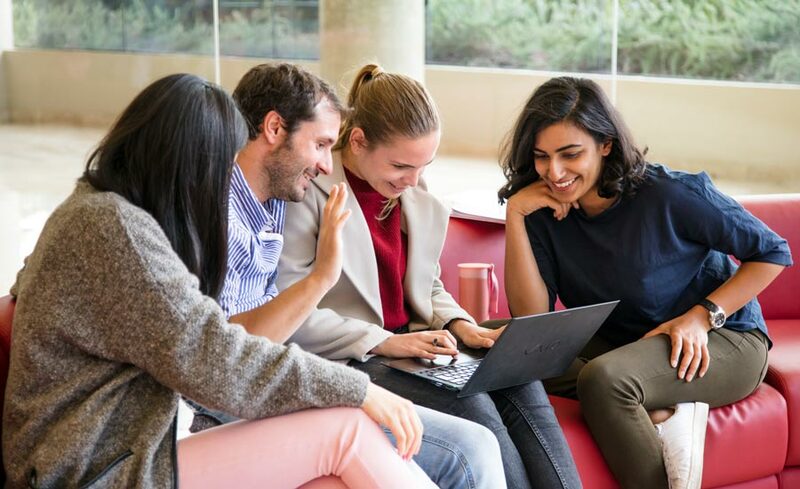 Laura Loof, a participant from CEIBS, praised the way the competition provides a way to meet other MBA students and share experiences from other continents with people on the same track as you. 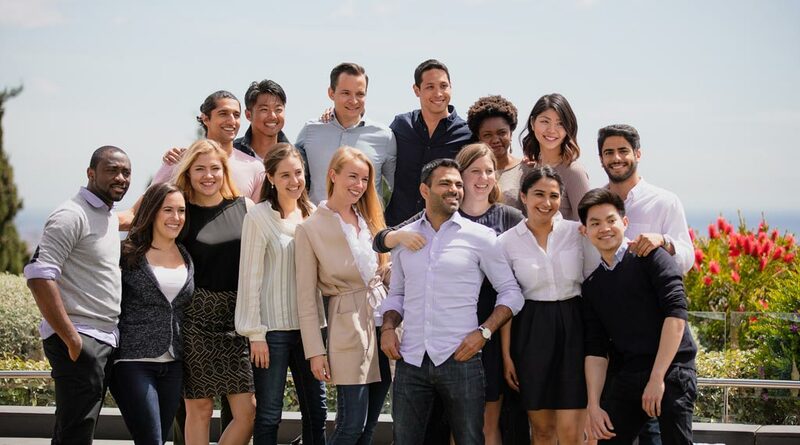 Being in the first of two years of the MBA, you are somewhat in a bubble, said Rashu Jindel, a fellow IESE team member. Stepping out of this bubble and getting to know people who are undergoing the same process and experiencing similar things in other schools during the competition is very refreshing.